The world is finally getting used to the micro-SIM as companies like Nokia and Motorola have finally started bringing in handsets that support micro-SIM. 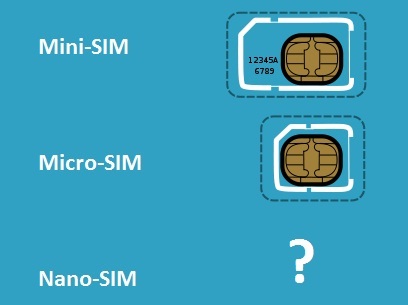 Well, a German tech company called Giesecke & Devrient has developed an even smaller SIM, you guessed it, the nano-SIM. The company says that the nano-SIM should find its way into the first mobile devices as early as next year. The SIM measures at 12mm x 9mm and is about 30% smaller than the micro-SIM and the thickness has been reduced by 15%. The SIM will be backward compatible with older device models which is ensured by an adapter solution that allows the nano-SIM to be integrated into all established mobile devices for universal use. G&D expects the European Telecommunications Standards Institute (ETSI) to make the nano-SIM card an officially supported standard by the end of the year.